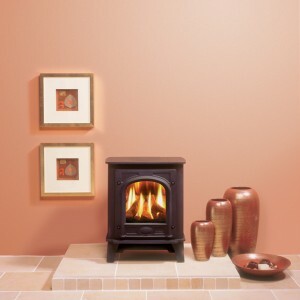 Gas Line Fireplaces have been dealing with stoves for a very long time, and we’ve seen them come from relative obscurity to mass acclaim in that time. 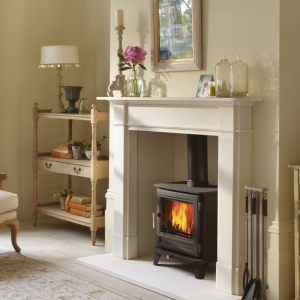 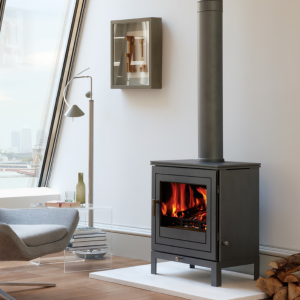 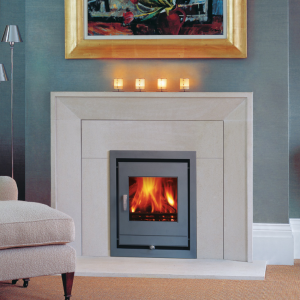 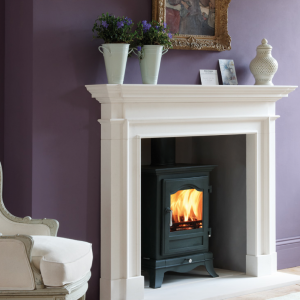 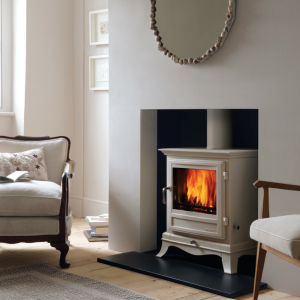 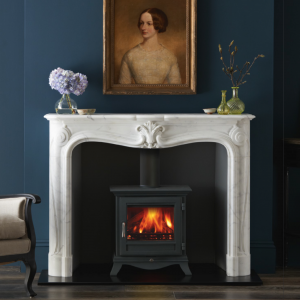 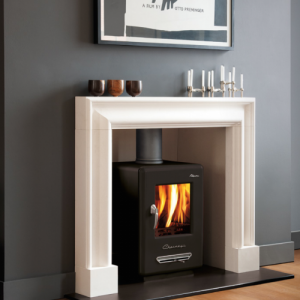 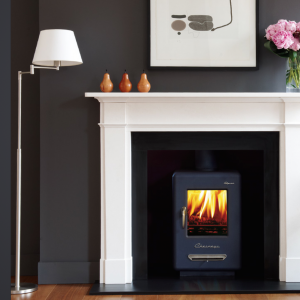 Once thought of as a relic of the past, stoves are now back in vogue, giving even traditional fireplaces a run for their money! 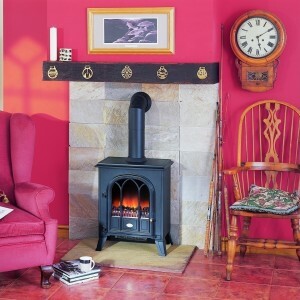 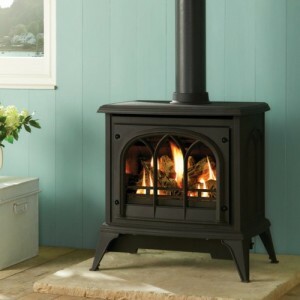 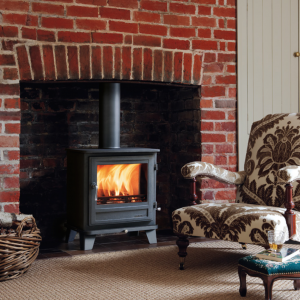 Traditional wood burning stoves are still hard to beat for their quaint feel, but gas and electric stoves are just as good these days. 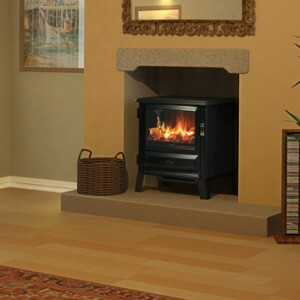 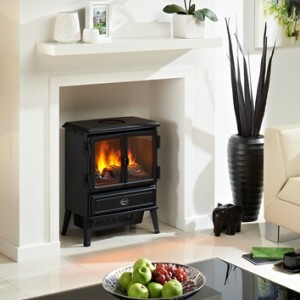 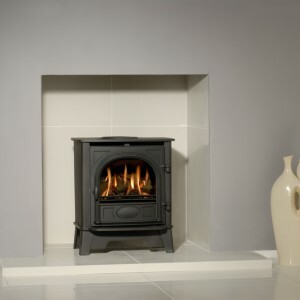 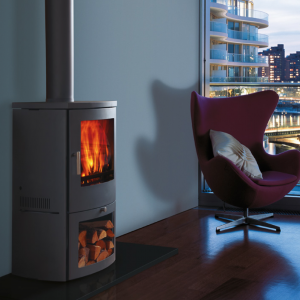 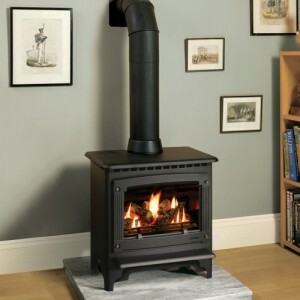 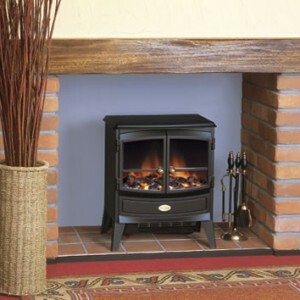 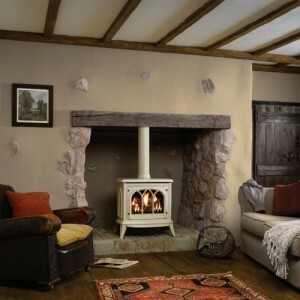 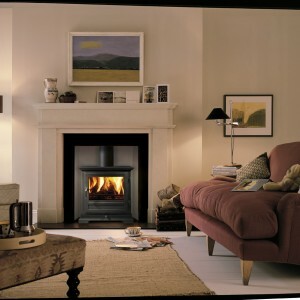 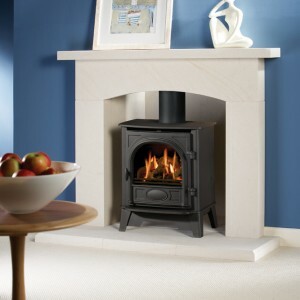 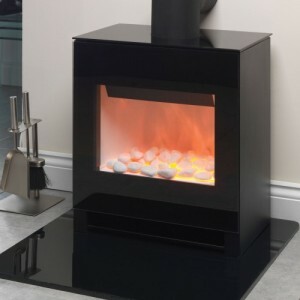 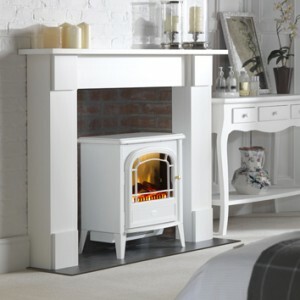 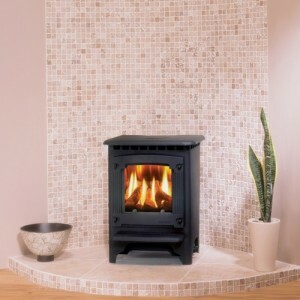 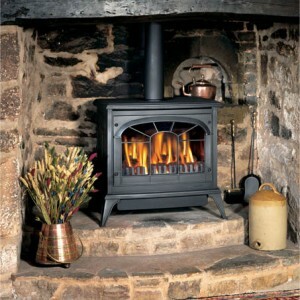 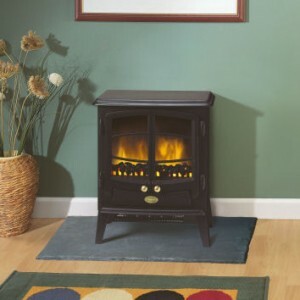 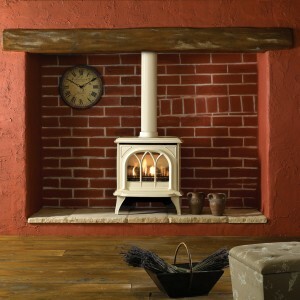 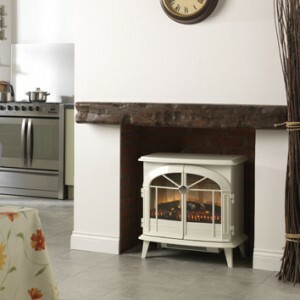 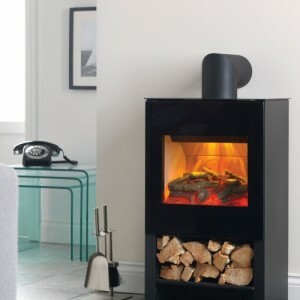 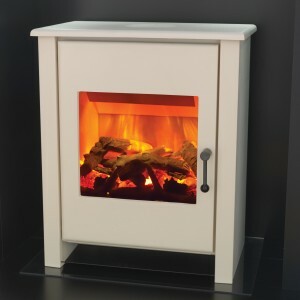 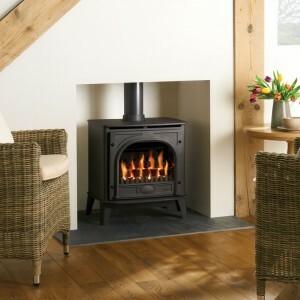 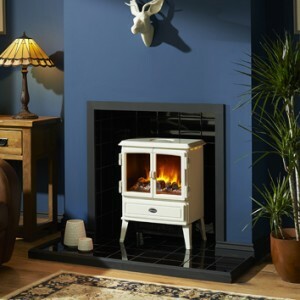 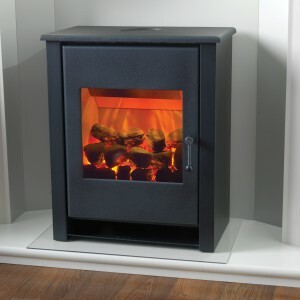 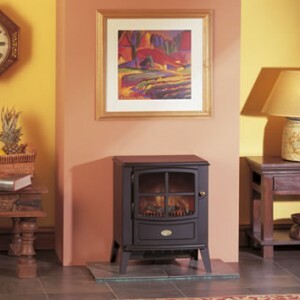 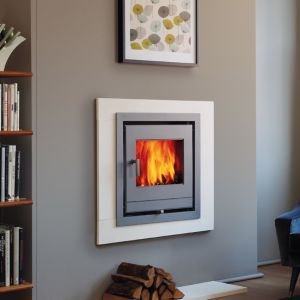 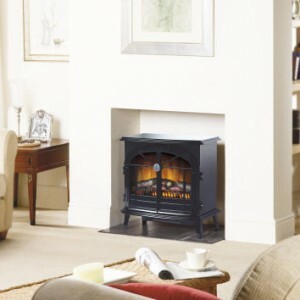 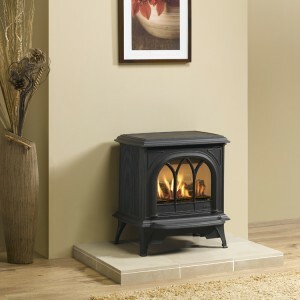 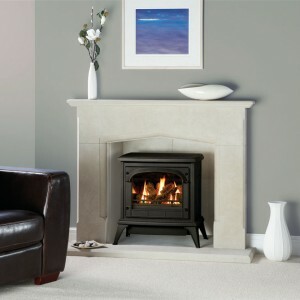 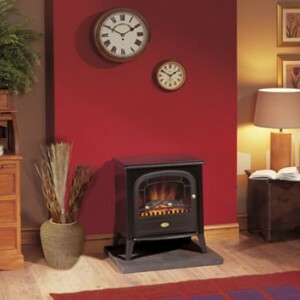 You can see our full range of stoves below, and if you want more information, why not pop in to our Bradford showroom?